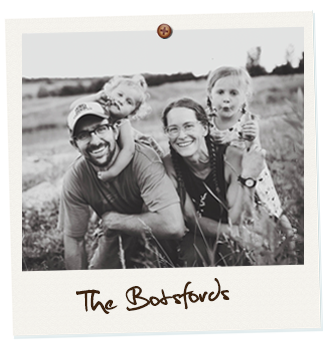 Red Door Family Farm is a Certified Organic small diversified farm in Athens, Wisconsin. We grow 10 acres of vegetables, fruits, and mushrooms for CSA, Farmers Markets, and local Restaurant sales. 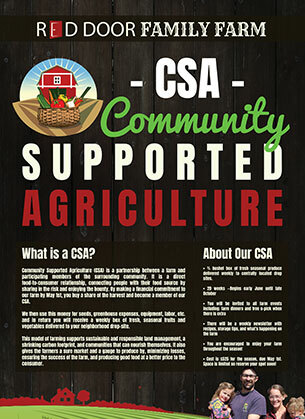 Our CSA (community supported agriculture) program is always our first priority. Our members are committed to our farm and therefore we make our commitment to them to always give them our best. We have four hoop houses allowing for a large capacity for season extension, long term storage crops, and the highest quality tomatoes. We also host farm-to-table dinners on our farm throughout the summer. Look for us in restaurants, grocery stores, or at Wausau’s year-round farmers market, or ensure the choicest produce our farm has to offer by joining our CSA! As farmers, we believe in making a food system that support rural communities, promotes health, and is sustainable economically and environmentally. Join our CSA through this easy mail-in form! 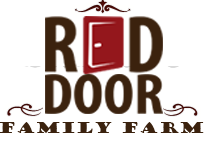 Please visit our Facebook page to learn even more about our farm!